We are amongst the most well-known entity, widely engrossed in offering an optimum quality of Steel Nut and Bolt to the prestigious clients. 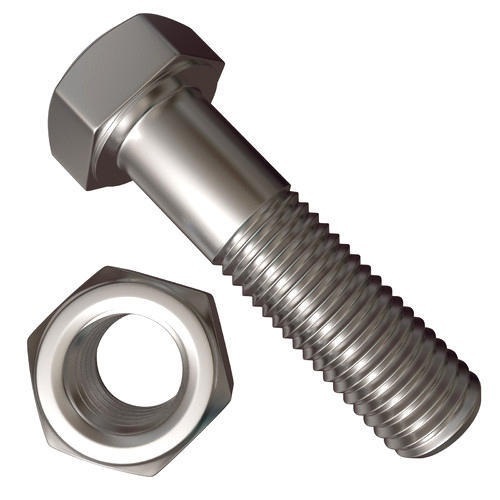 Incepted in the year 2014, Shree Enterprises is a distinguished wholesaler and trader offering an enormous consignment of Hex Bolts, Hex Nuts, Metal Washer, Weld Bolts, Foundation Bolts, J Bolt, Pop Rivet, Aluminum Tower Locking Bolt and much more. Immensely acclaimed in the industry owing to their preciseness, these are presented by us in standard and modified forms to our clients. To add, only optimum class material is utilized in their production. These presented by us in various provisions, these are inspected sternly to retain their optimum quality.